Violent Femmes announced a handful of North American dates taking place this autumn. The tour kicks off in late October and includes a Detroit stop at the Majestic Theatre on November 3rd. Tickets for the show go on sale Thursday, July 19th at 1pm. 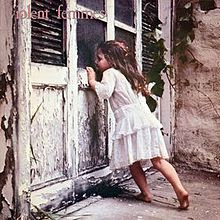 Violent Femmes are currently on tour with Echo & The Bunnymen. The co-headline tour wraps up next week.